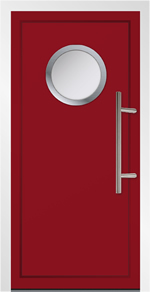 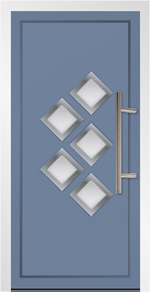 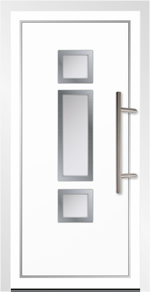 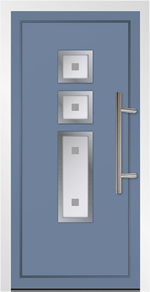 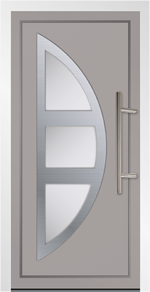 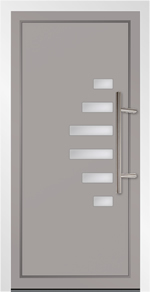 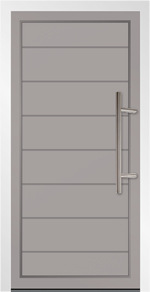 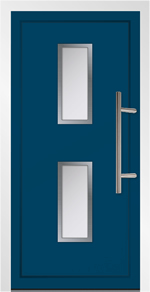 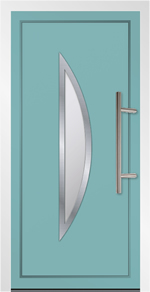 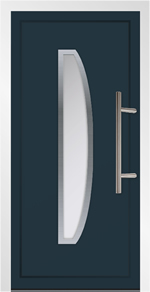 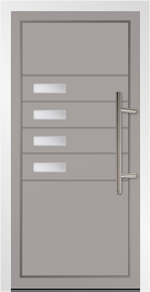 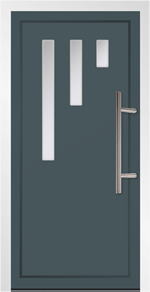 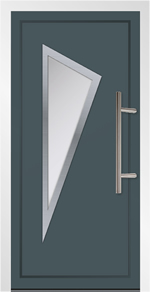 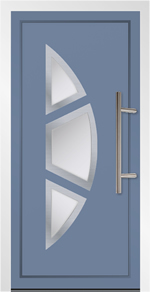 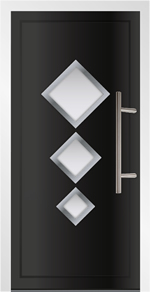 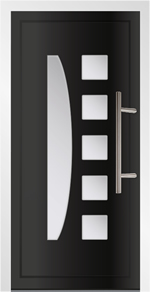 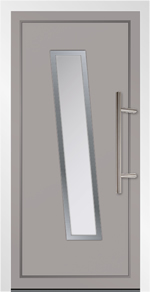 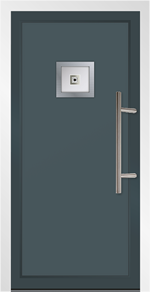 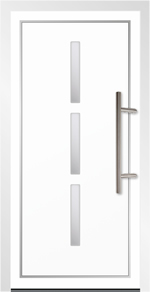 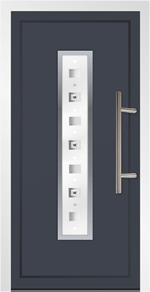 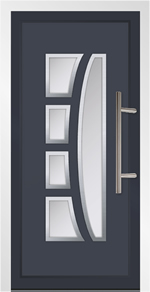 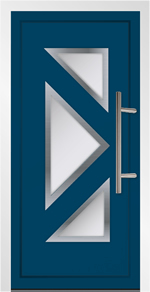 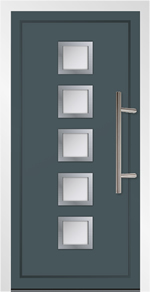 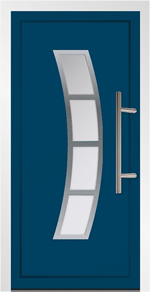 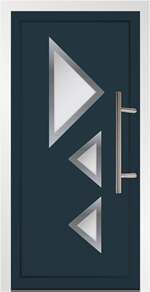 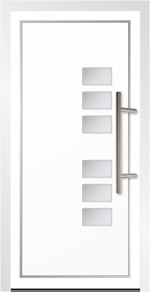 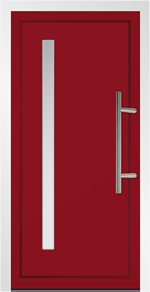 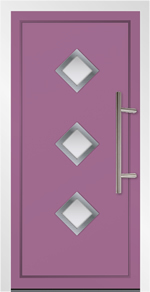 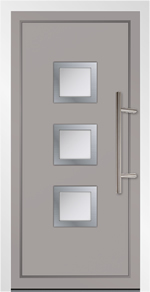 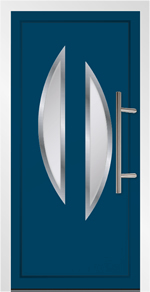 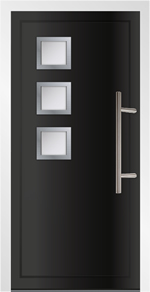 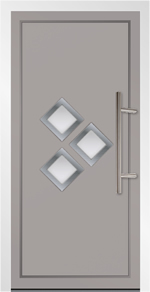 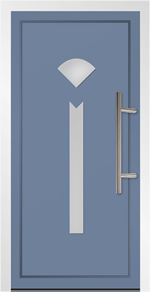 Aluminium doors offer strength, durability with high resistance to corrosion. 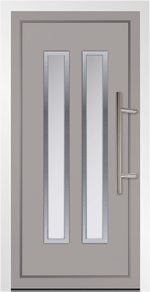 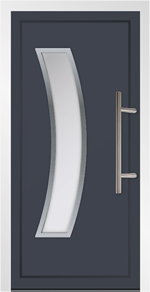 Aluminium doors have a natural strength providing a slimmer line, less frame but more glass. 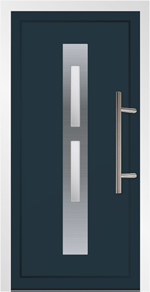 Aluminium doors are maintenance free, built to last with a life span of decades rather than years. 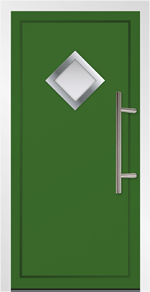 Aluminium is extremely environmental friendly as aluminium can be repeatedly recycled. 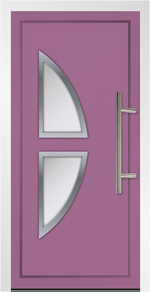 Aluminium doors can be coloured in over 200 different RAL colours allowing the door to have different colours inside and outside. 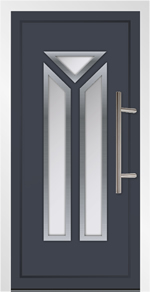 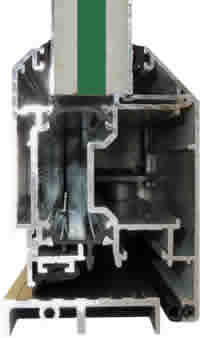 Add Triple Glazing to your aluminium door adds Security, Adds Efficiency, also adding comfort and peace in mind with every every triple glazed aluminium door units.